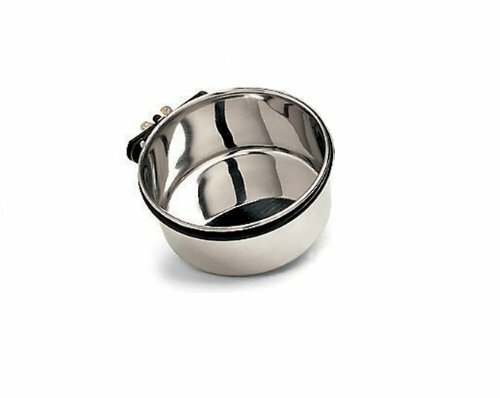 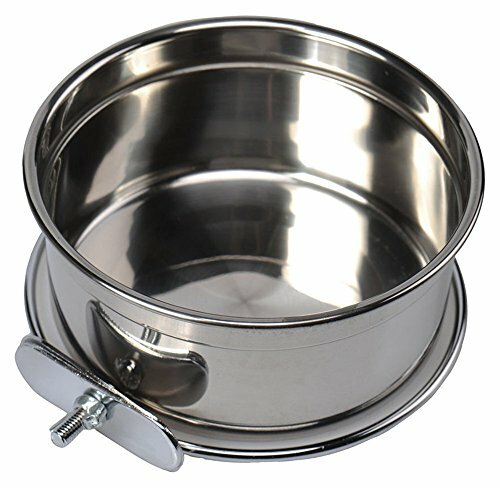 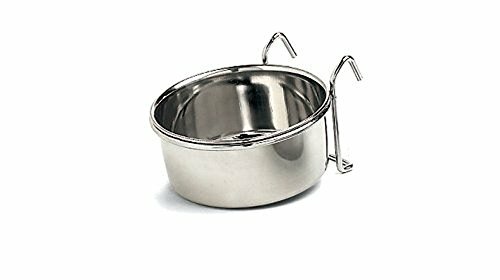 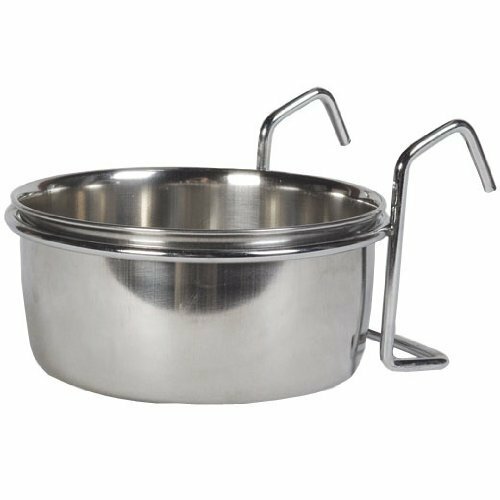 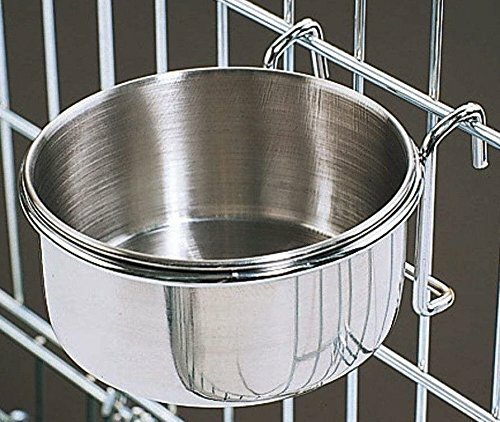 Ethical Pet Stainless Steel Coop Cup, Perfect Dog Bowls for Cages and crates 10-Ounce pet Food Bowl. 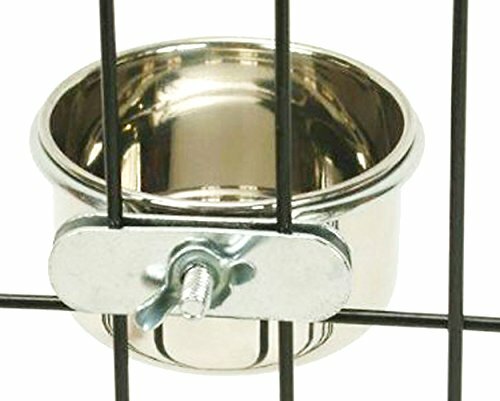 Ethical Pet Stainless Steel Coop Cup, Perfect bowls for cages and crates 20-Ounce pet food bowl. 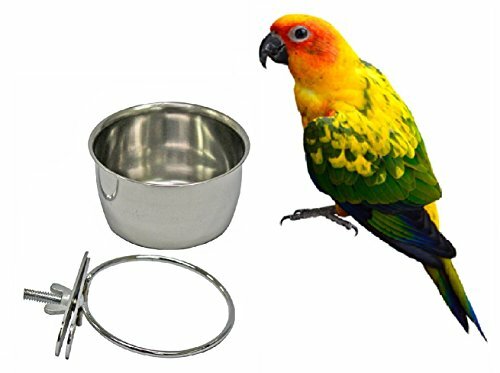 For birds, dogs, cats, and reptiles.